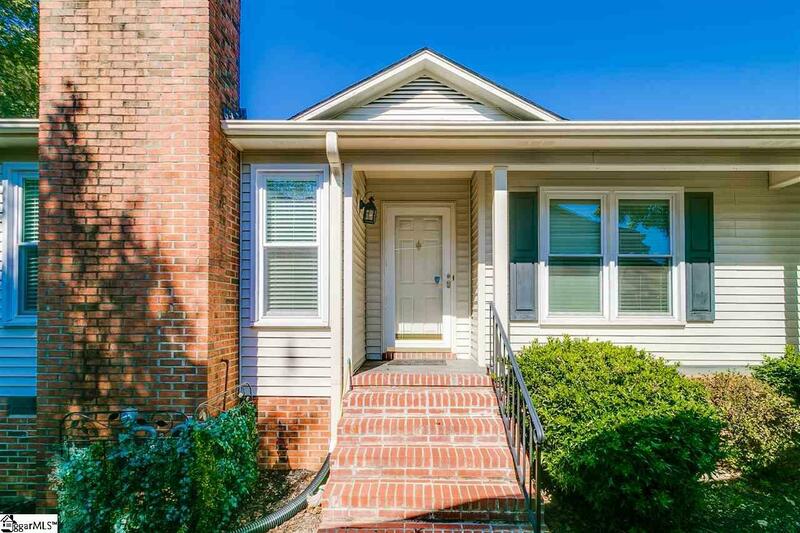 Step into this move in ready, well maintained 3 bedroom, 2 full baths, one level condo offering low maintenance living. 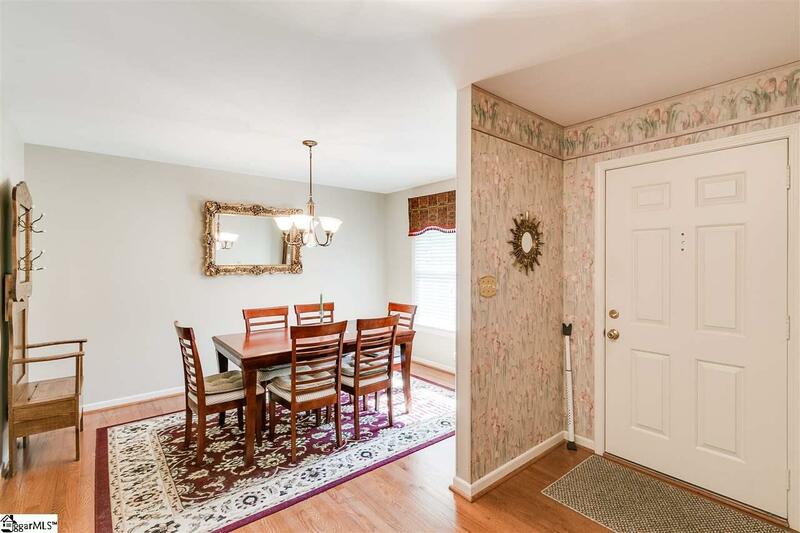 Beautiful hardwood floors throughout the foyer, dining and den area. Cathedral ceilings in the den with a gas fireplace, large master bedroom with full bath and double sinks and walk in closet. 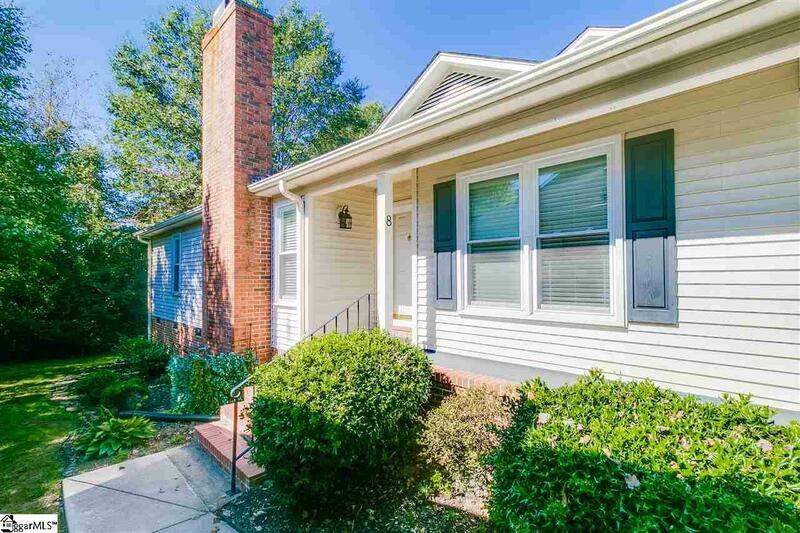 Spacious kitchen with plenty of cabinets with a breakfast area leading out to the peaceful screened porch with a storage room overlooking the tranquility of nature. This floorpan offers a spacious 2nd and 3rd bedroom. The monthly regime fee covers lawn maintenance, exterior maintenance, trash pick up and pest control service. Windows have recently been replaced with tilt-out, thermal windows. 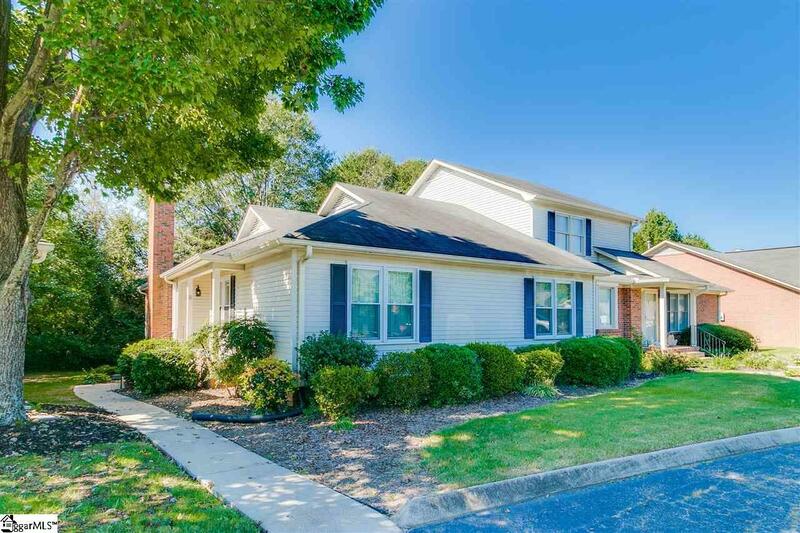 This established community is within walking distance to downtown Greer (about 1.5 miles and has a crosswalk on Wade Hampton) and is only 10 min away from GSP. Don't miss the opportunity to be the owner of this rare find. This one won't last for long!